Emily, her mom and I shot her senior photos on the path in the Sanctuary near the golf course. The temperatures were quickly dropping, but we remained in high spirits as Emily's mom did a great job making her laugh. 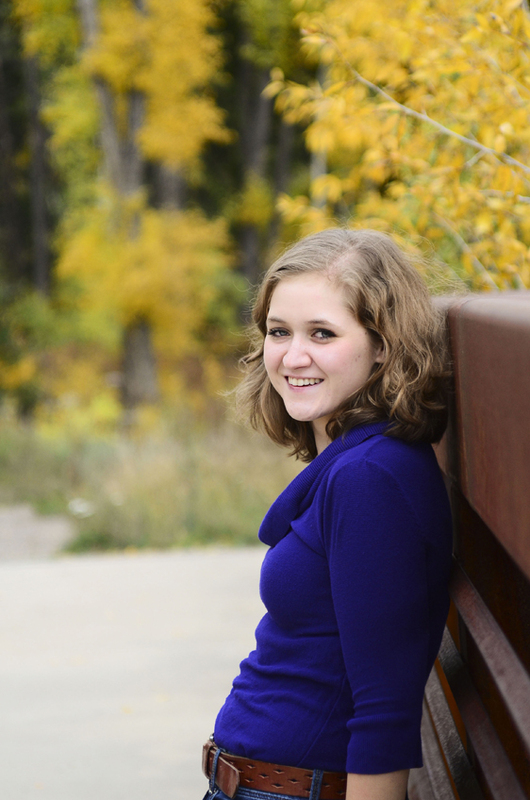 Emily will graduate from SSHS next spring and hopes to attend CU Colorado Springs to become a history teacher.